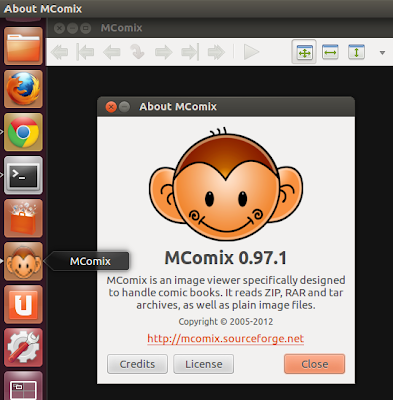 MComix is a fork of now defunct Comix project. MComix aims to add bug fixes and stability improvements to Comix project since its development came to a halt in late 2009. 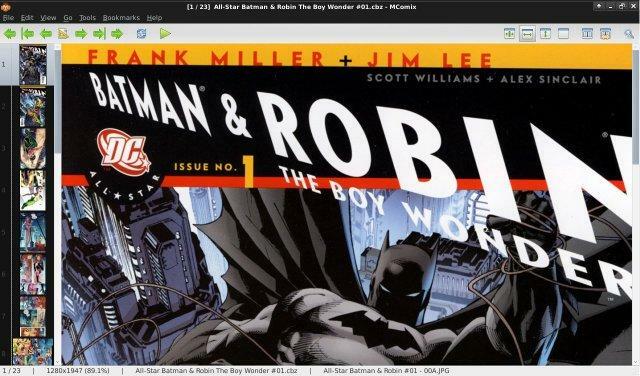 MComix is basically a highly customizable image viewer designed specifically to handle comic books. It can read images in ZIP, RAR, 7Zip or tar archives as well as plain image files. 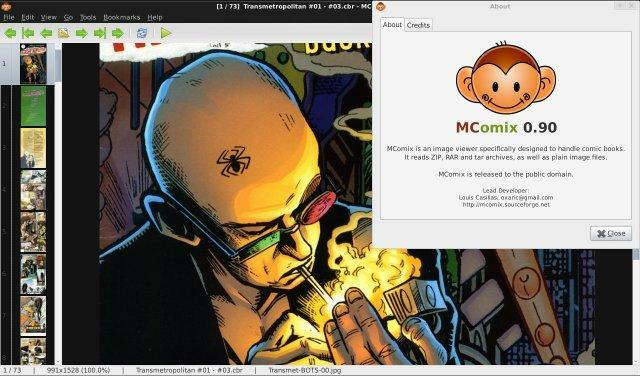 How to Install MComix in Ubuntu 12.04/Ubuntu 11.10? You need to install the following package to resolve dependencies first of all. Simply do the following in Terminal. Extract the downloaded ZIP/tar.bz2 file and then CD into the extracted folder. Afterwards, run the following command. Now, whenever you want to launch MComix comics book reader in Ubuntu, just type 'mcomix' (without quotes) in Terminal and you are done. Installation instructions for Windows and other flavors of Linux can be found here.